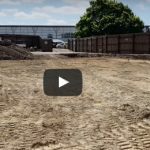 A quick video update of the grounds being prepared for the new Masjid in Gillingham. New Masjid Grounds from KMWA on YouTube. 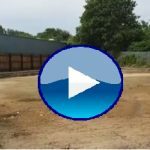 A quick video tour of the grounds being prepared for the new Masjid in Gillingham. New Masjid Grounds from KMWA Kent on Vimeo.